SINGAPORE - A two-year-old Malaysian girl died after she was left in her mother's car for four hours on Wednesday (March 14). The police believe the toddler died of heatstroke, after her 32-year-old mother left her in the car park of a vocational college, where she works as a lecturer. Here are six other cases of children who have died after being left by their parents in vehicles. A six-year-old boy in Malaysia died from heatstroke on April 21 last year after he was allegedly left inside a van for three hours. Muhammad Iqram Danish had fallen asleep in the back seat on the way to kindergarten at about 2pm. 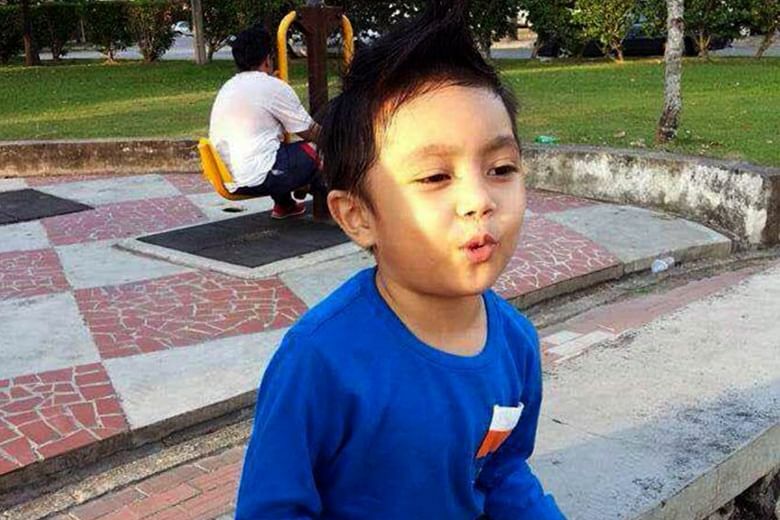 Three other children who were in the van later alighted at the kindergarten, but the van driver was unaware that Iqram was not accounted for and drove home. The boy was found unconscious in the parking lot at 5pm. Two American sisters, aged one and two, died in June last year after they were left in a car overnight for more than 15 hours. Police officers found out that their 19-year-old Texan mother, Amanda Hawkins, had intentionally left them in the car, while she was in the house with a 16-year-old male friend. She had initially told investigators that they were at a nearby lake where the girls smelled flowers before collapsing. 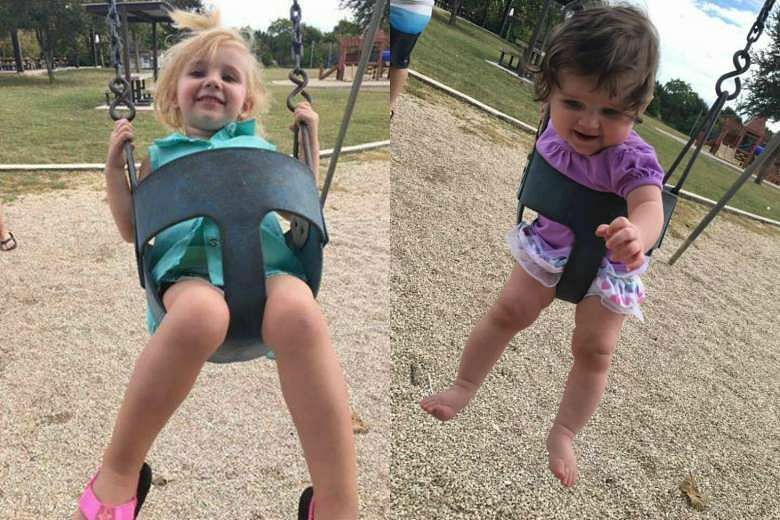 Brynn Hawkins, one, and Addyson Overgard-Eddy, two, died in hospital on June 8. Temperatures had reportedly reached more than 30 degrees Celsius during the day. Hawkins was charged with two counts of abandoning or endangering a child. In June last year, an eight-year-old boy from Kenya died after his mother left him in a locked car to be with her lover at a hotel. Christine Nasimiyu left him with three bottles of soda but the child died due to lack of fresh air, said the police. The couple were condemned for their actions and they were arrested for abandoning the child in the vehicle, reported Kenyan newspaper Daily Nation. A Texas mother was arrested for the deaths of her two toddlers in June last year, after they were left in a hot car as punishment while the woman smoked marijuana and took a nap. She found her 16-month-old son and two-year-old daughter playing inside the car and when they refused to get out, she shut the door to teach the older child a lesson. She told police that she believed the girl could get herself and her brother out of the car when ready. She smoked marijuana and took a nap for two to three hours, and upon waking, she found the children unresponsive in the car. He had wanted to take his six-month old daughter, Fern, home from daycare after she was running a fever. How do parked cars get so hot? But in June 2016, when Michael Thedford arrived at his house in Texas, he was in such a haste to get inside that he forgot the toddler in his van and slept for four hours on a day when the mercury hit 35 deg C.
Thedford later found his daughter's "stiff" body in the van and in an attempt to cool her down, he placed the infant in the refrigerator, among his groceries, for some time. He then tried to resuscitate the girl before calling his wife and the authorities. He was charged with manslaughter. A 35-year-old American man who wanted a child-free life left his toddler son in a sweltering car to die in June 2014. In November 2016, Justin Ross Harris was found guilty of murdering 22-month-old Cooper, who was left strapped in his car seat for seven hours outside his father's suburban Atlanta workplace. He reportedly committed the act so as to pursue a new life without his wife and child.